Cornelia "Connie" Brown, a former head of the Augusta School Department, will serve on an interim basis and replace controversial outgoing Superintendent Gary Rosenthal. The Winthrop School Committee has hired an Augusta woman with extensive experience in school administration as interim superintendent of the town’s schools next year as the district’s embattled leader prepares to depart amid claims that he created a hostile work environment for the staff. Cornelia “Connie” Brown, whose background includes a doctorate in educational leadership and nearly 14 years as the superintendent of the Augusta School Department, will begin her one-year assignment officially on July 1. 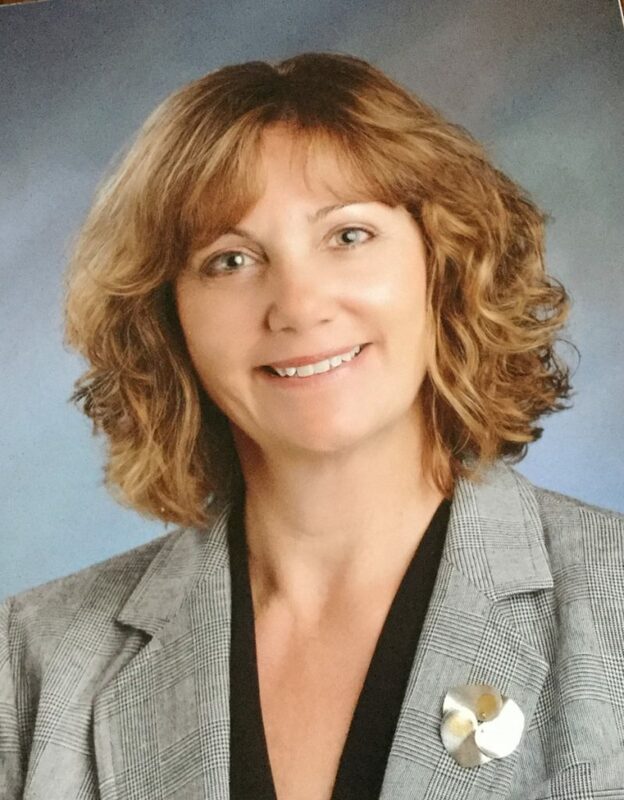 She will replace Gary Rosenthal, the Winthrop superintendent, who is resigning effective June 30 and who has become increasingly unpopular with the district’s teachers, staff and administrators, but whom the elected members of the Winthrop School Board have continued to stand behind. The town will pay Brown a salary of $100,000, as well as the costs for health and dental insurance, according to her contract. She will work five days a week. She also will do two days of transitional work before July 1 at a daily rate of $384.62. The Winthrop School Department has an academically strong reputation, a point that was highlighted recently when Winthrop High School placed eighth among Maine high schools in a ranking by U.S. News & World Report. Brown, who is 55, joins the district as it confronts multiple challenges, including a $1.5 million budget shortfall and a frayed relationship between educators and the School Committee. She also will help the district search for someone to replace her at the end of the school year. The decision to hire Brown was announced in an emailed news release from the Winthrop School Department. Virginia Geyer, chairwoman of the School Committee, didn’t respond to a phone call seeking comment Monday. The news release described many of Brown’s accomplishments and credentials, including a Master of Science degree and a Doctor of Philosophy degree in educational leadership. She has worked as a teacher, a principal and, for a total of 21 years, a superintendent at school districts in Maine and New Hampshire. More than half of that time was at the Augusta School Department, which she left in 2012. She still lives in Augusta with her husband and her daughter, but in the last couple of years, she has held interim superintendent positions at two districts in New Hampshire, including the Granite State’s second-largest, the Nashua School District, which has more than 12,000 students. Brown also was executive director of the Maine School Management Association from 2013 to 2016 and has worked as a lobbyist for superintendents and school boards, as well as a consultant on labor relations and contract negotiations. The Winthrop School Department, which has about 900 students, is operating on an $11.1 million budget this year. For the last two years, the department has imposed spending freezes to help it recover from a $1.5 million deficit that resulted from a costly budgeting mistake in 2015, in which local officials accidentally overestimated how much revenue the district would be receiving from a state program. School officials have pushed back against accusations that they should have caught the mistake, arguing that the way the town calculates its revenue has made it hard for them to know what was coming in. Town and school officials also have disagreed about how much funding to provide the schools, given the shortfall. Brown noted that in one of her past superintendent jobs, she helped a district that had a budget shortfall of close to $1 million. She also thinks that her past experiences could help her repair the departmental relationships that have suffered in recent months. Rosenthal’s controversial tenure has driven a wedge between educators, who held an overwhelming vote of no confidence in him two months ago, and Winthrop School Committee members, who haven’t responded to calls that he be forced out sooner than June 30. Rosenthal, who is being paid a salary of $99,584, also is receiving a $25,000 payout as part of a severance agreement that he negotiated with the committee. The Winthrop School Department also will continue to pay its share of his health insurance premium until Dec. 31 or until he starts working for another employer, according to the agreement. Brown said she plans to hold a public meet-and-greet June 13, then continue that outreach to administrators, teachers, school staff members, town officials and taxpayers.